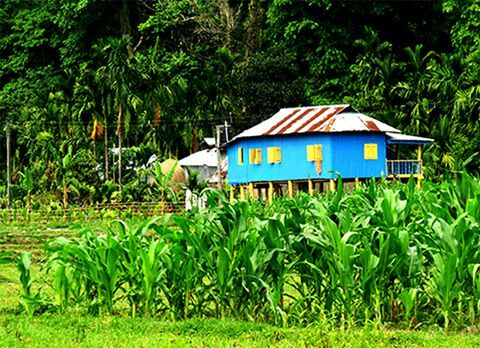 Located 112km from Siliguri overlooking river Jaldhaka and hills of Bhutan is Paren a picturesque village hidden in the far edge of Himalaya. 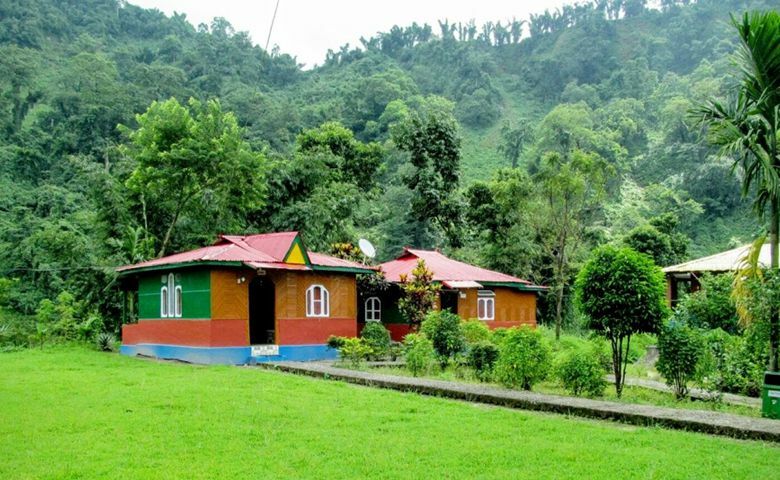 Set amidst the picturesque location Paren is surrounded by the green lofty hills with alpine forest, rolling green meadows and meandering rivers along. 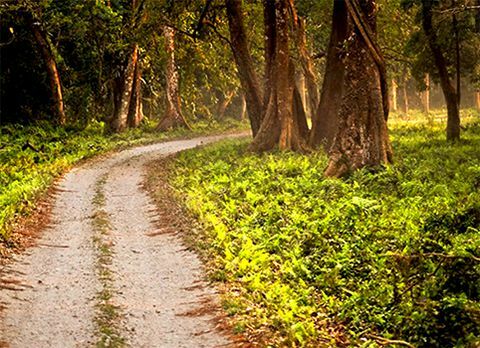 Blessed with picturesque location and tranquil ambiance Paren has become a dream destination for the nature lovers traveling in Dooars. 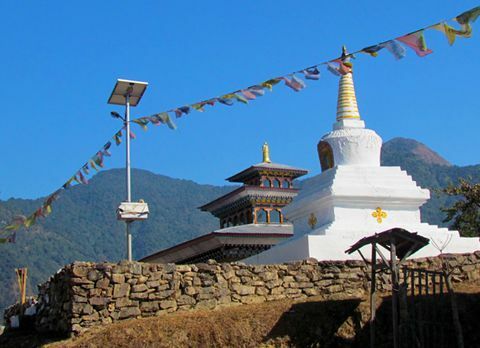 Nestled close to Indo- Bhutan border in the western part of Dooars, Paren with its surreal beauty has emerged as a favored offbeat destination of Dooars. 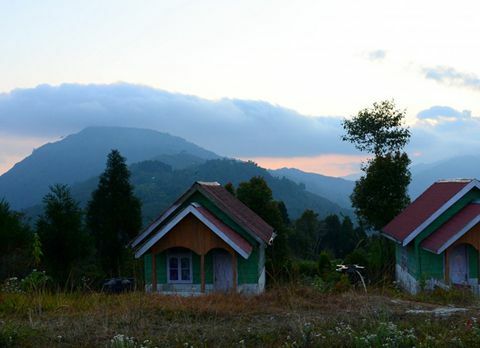 Paren has become a must visit destination in Dooars for the tourists who are looking for a retreat amidst the nature free from tourist rush. 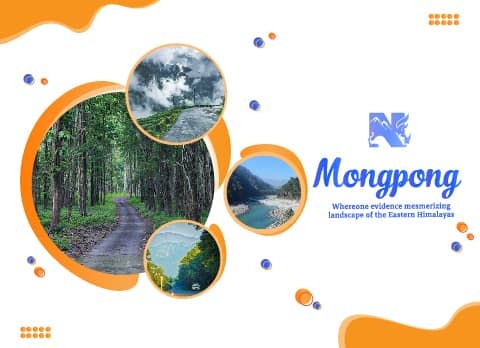 Endowed with abundance of gorgeous green forests, rocky mountain terrain, hilly rivers, agricultural lands, and quintessential villages Paren with enthralling beauty has captivated the mind of travelers. 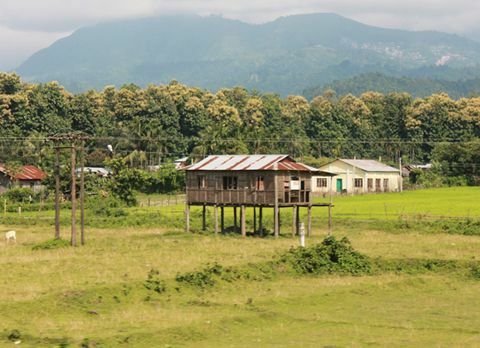 Located on the way to Bindu the journey towards scenically blessed Paren is filled with the view of fascinating landscape which changes from deciduous rain forest to lush green tea garden and the plain region convert to hillside which is a visual treat for the tourists. 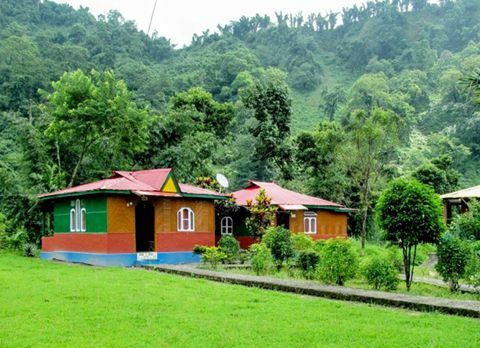 Situated midst the hilly region and thick wooded forest of alpine trees, Paren is dotted with astounding trekking route the famous one being Rachella Pass via Alubari and Lava. 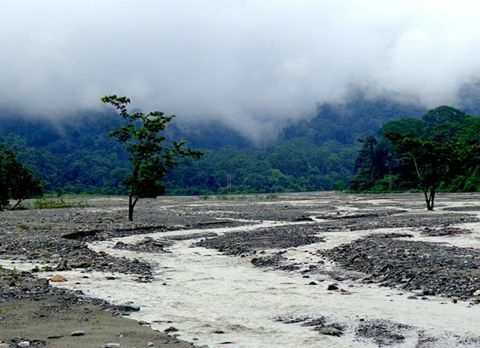 The Rachella Pass Trek has attracted many trekkers towards Paren who are traveling in Dooars region. Rachella is famous for harboring many natural lakes. 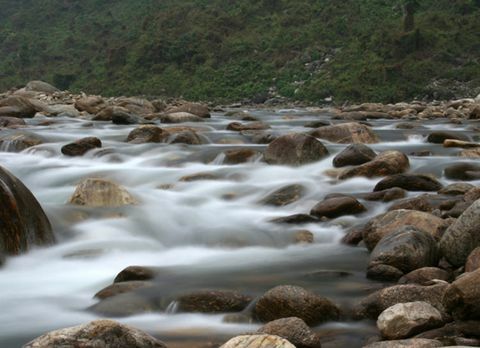 The trek towards Rachella Pass from Paren is an ideal trek where tourists can enjoy the adventure of trekking into the dense untouched areas of Neora Valley Forest and border areas of Bengal, Sikkim and Bhutan. 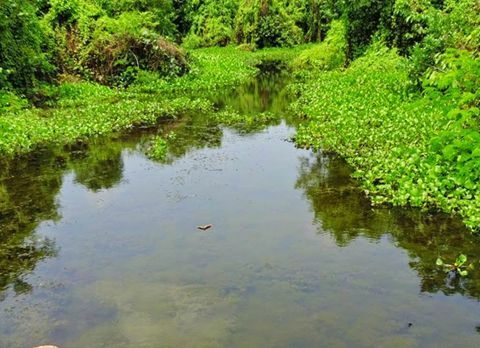 Apart from trekking, tourist can relish the beauty of nature in Paren, through short jungle walk leading them towards Dalgaon, Gairibas and Rongo which flourishes with medicinal plant making it a paradise for the botany enthusiast. 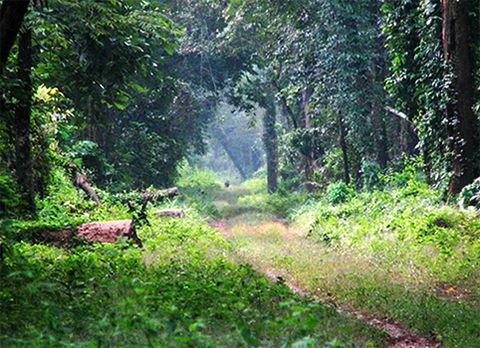 The jungle walk is filled with the chirping of exotic Himalayan birds and sighting of colorful butterflies. There are many sightseeing destinations around Paren located within short distance of 10-15km which adds up to the charm of Paren trip. 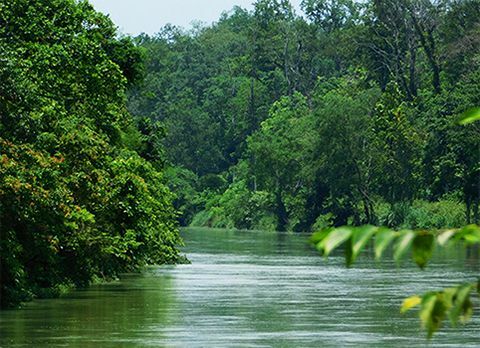 The famous Jaldhaka River is just 10 km away from Paren and the Hydel Power Station in Bindu is the first Hydel Power station in India bordering India and Bhutan. 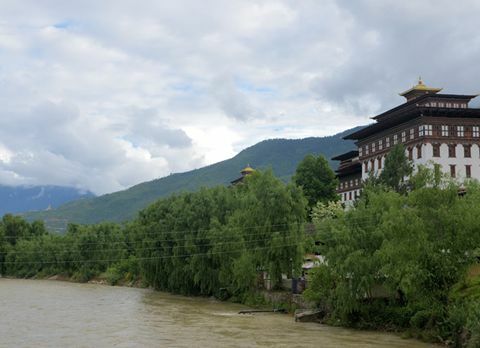 From the dam on Bindu tourist can catch a glimpse of the picturesque Bhutan hills and its mesmerizing landscape. Located 14km from Paren is the Cardamom Curing Centre of Bindu where tourist can see the finest cardamom being processed and dyed before shipping it. 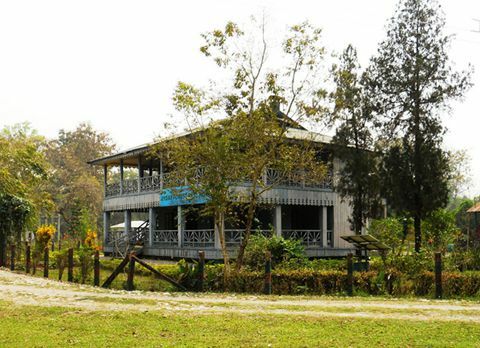 Prior to reaching the cardamom curing centre from Paren, tourists can also visit the Gairibas Diascorrea Plantation a nursery which house numerous medical plant found in Himalayan region. 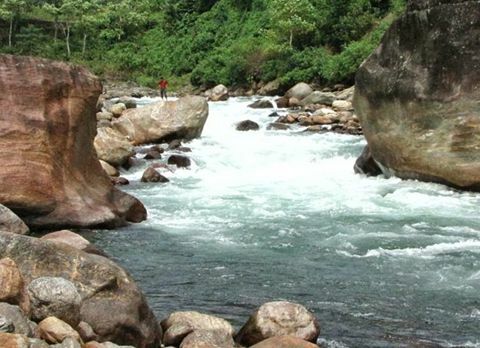 The trip to Paren can rejuvenate any tired soul with its serene ambiance and pictorial sights. 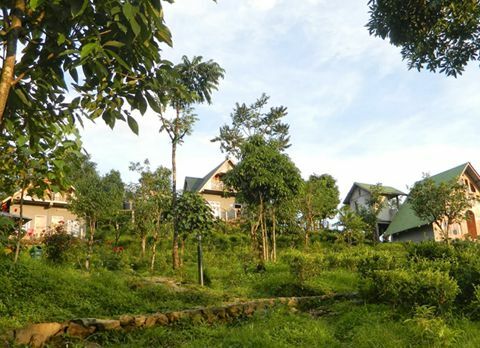 There are few homestays, hotels, and nature resort in Paren where visitors can lodge to relish the beauty of this offbeat destination. Inflate your lungs with fresh mountain air while being lulled by the fragrance of wooded alpine trees. 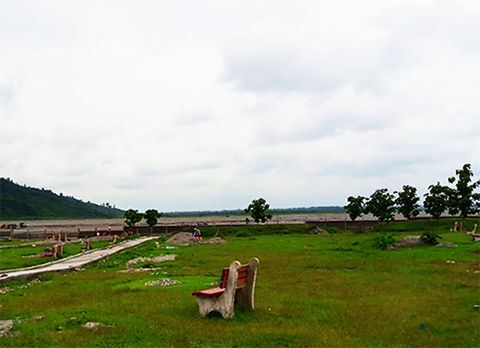 Untainted by the modernized society Paren is an offbeat destination of Dooars only known by few tourists making its tourist rush free destination. 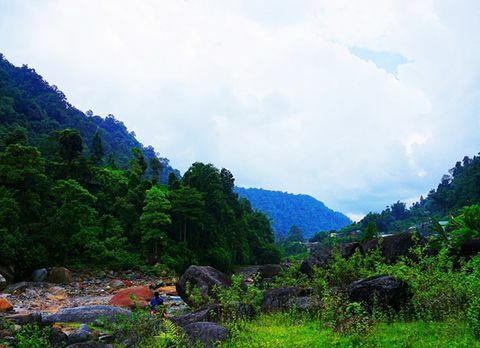 If you are looking for place where you can find the solitude then Paren in the western part of Dooars region is the ideal destination for you, where nature can be seen in its pristine form. 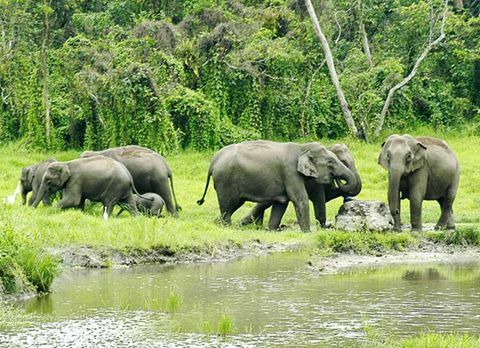 Blessed with temperate weather, Paren can be visited throughout the year, but it is best to avoid the monsoon season from mid June- September if tourists want to partake in activities like trekking and jungle wake. To catch the glimpse of orange orchards bursting with vibrant colors of ripe orange from Paren, the best time to visit is during the harvesting season October and February. 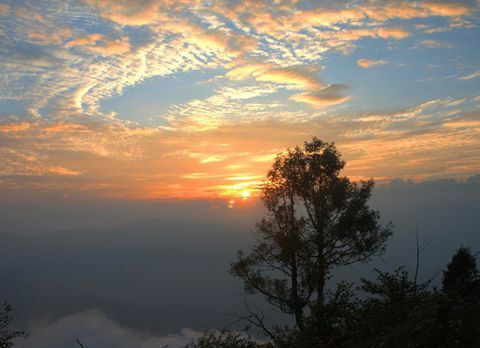 Summer season is also the best time to visit Paren as the soothing weather makes it an ideal destination to escape the scorching summer heat of plain region.